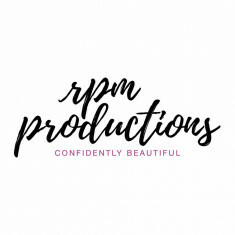 QUICK JUMP: Contestants Pageant Information How to compete in Miss Alabama USA & Miss Alabama Teen USA 2019? The Miss Alabama USA 2019 pageant ended with Hannah McMurphy winning Miss and Kalin Burt winning Teen. The two are now off to Miss USA and Miss Teen USA! 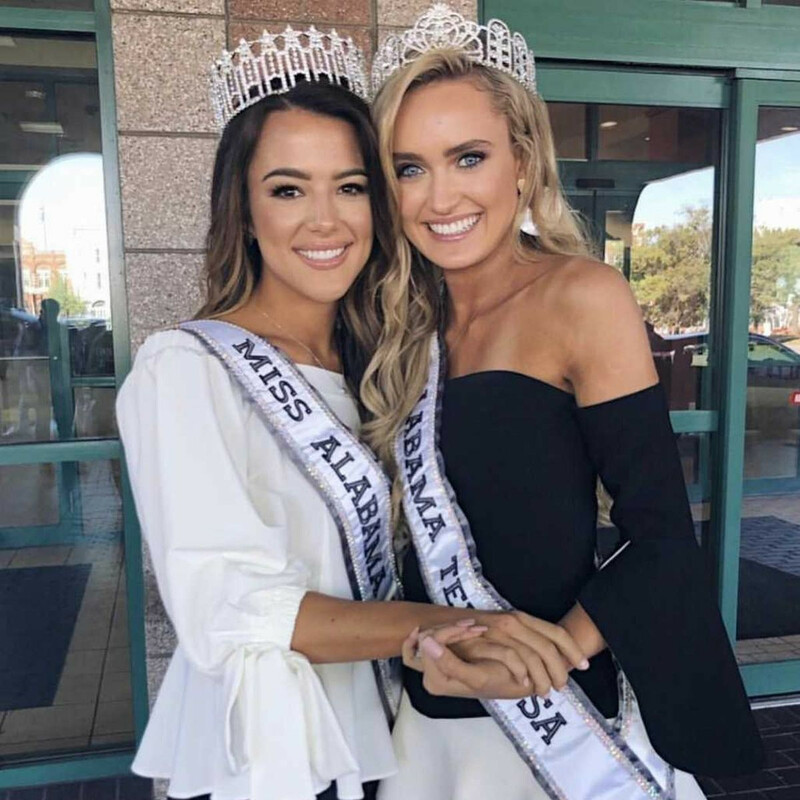 How to compete in Miss Alabama USA & Miss Alabama Teen USA?